With the possible exception of the Su-47 Berkut the F-22 is hands down the most advanced jet in the world currently. It’s stealth capabilities and advanced electronics allows it to stalk enemy planes and get in close with out being seen for a kill. It also the only 5th generation fighter jet in service with any air force currently. The jet has good fuel efficiency with it’s “super cruise” which is at Mach 1.8 without after burners. The F-22 gives up speed for aircraft range. The Su-47-Berkut is on the left. Hand’s down the best dogfighting Jet fighter. The Su-47 has extreme maneuverability. A byproduct of it’s forward swept wing design. 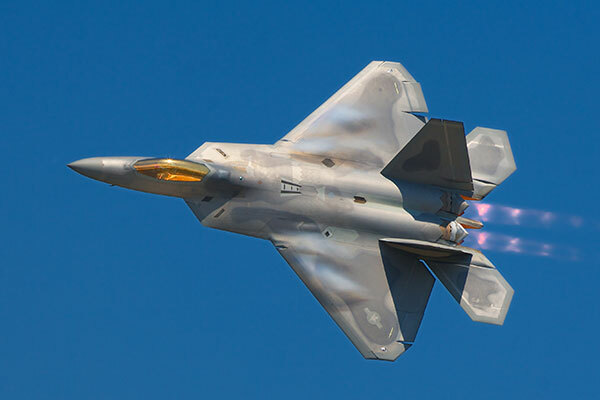 It is not as stealthy as the F-22 Raptor however it makes that up agility and the ability to carry much more weapons than the F-22 Raptor. The jet uses hard points as well as internal weapon bays. The F-35 is a multi-role jet which will replace older US aircraft. 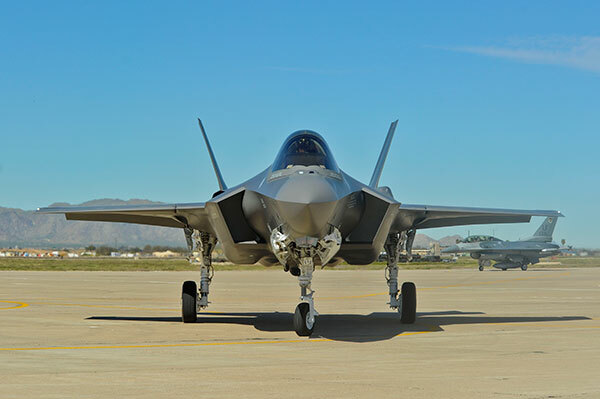 The F-35 will have the ability to defend air space and have tactical bombing capabilities. The B variant of the F-35 will have short takeoff and vertical landing capabilities allowing it to land in special places. This stops the need for a runway. 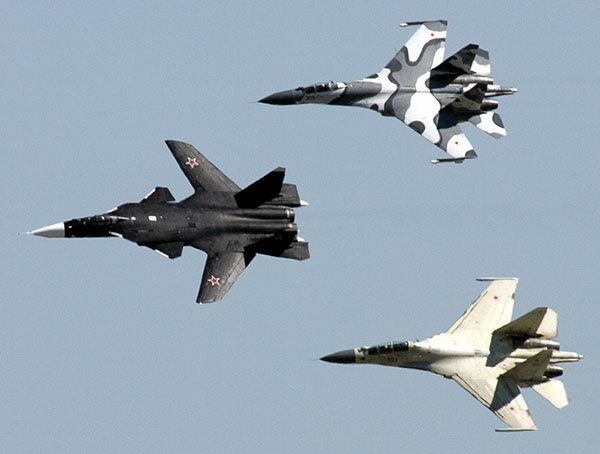 A well built Mig-29 exceeds or equals the US made F-15. The Mig-29 has great maneuverability and ruggedness. 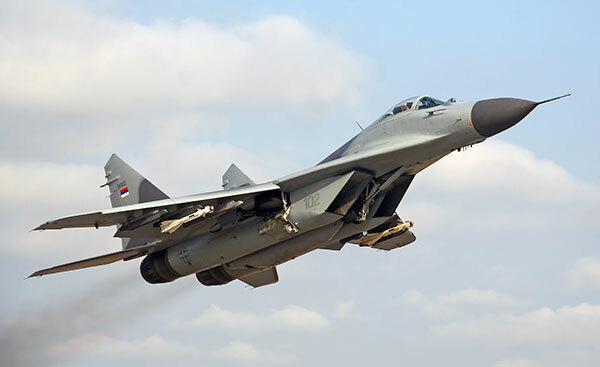 The Mig-29 has newer variants such as the Mig-35 which was developed from the Mig-29M. The Mig-29 had service in Germany as an air superiority fighter in the ’90s. Is a French multi role fighter that was developed for the French Navy and Airforce. Currently it is the only European fighter aircraft that can be deployed on a carrier. 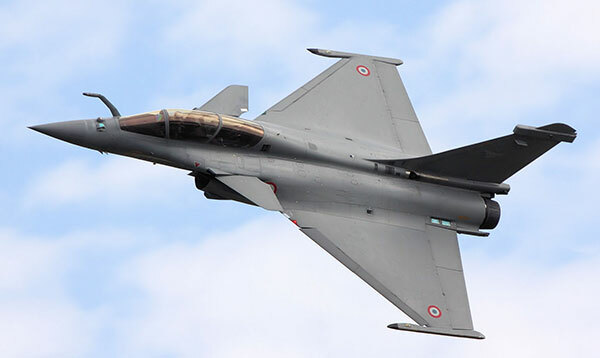 Dassault Rafale is currently only in use by the French. It is aging however however it was the first 4.5th generation fighter. Which makes it unique. It has high tech counter measures designed to make the aircraft extremely survivable.